Ticket, tickets – get your tickets here! Why? Because ColeFest is back and it’s better than ever! As our magical farm festival turns FOUR we head towards what’s looking to be the best year yet. 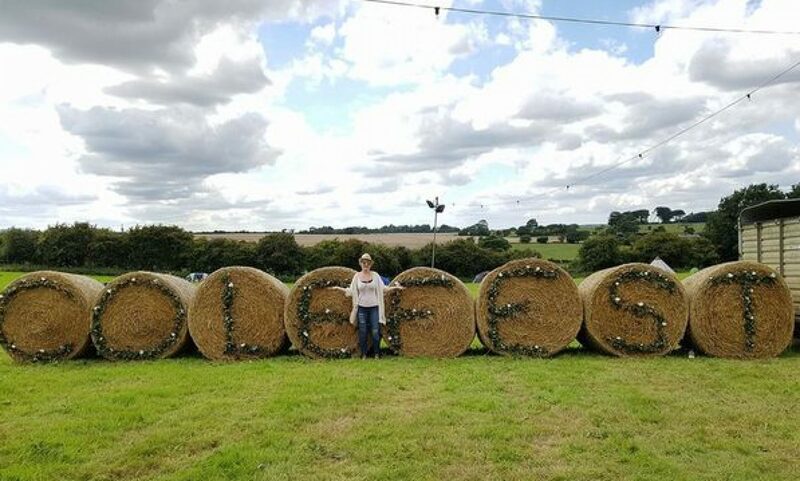 If you’ve not already experienced the fun, ColeFest is a diverse musical experience that doesn’t fit into any box. It is about bringing a festival back to its roots, where everyone is welcome. It is a family-friendly event with an eclectic mix of music. So whether you want to hear country music on a real working farm, power pop with some great rock bands or some genuine American soul, there honestly is something for everyone. This year our charity of choice is the brilliant Pilgrims Hospice, who have touched the hearts of many, including our own. We’ve now got three – yes three – stages to suit all your musical tastes. Our wonderful licenced bar is back, as is the infamous kids corner, some fancy food treats and other exciting suprises. Our tickets this year include a discount for families and the option to book your camping in advance. Under 18’s must be accompanied by a ticket holder over 18. Under 14’s are admitted free, but must be accompanied by a paying ticket-holder over 18 at all times. Family tickets are valid for 2 adults and 2 children under 14. On the door tickets may be available, but festival-goers are advised to book up early to avoid disappointment. No family discount tickets are available on the door. On-the-door tickets with camping are £25 – without camping £20 – per person (over 14). Please note: camping stoves are now banned because of the increased risk of fire after the mega heatwave. This is upon instructiom from the fire service. Apologies for any inconvenience. Glass will be confiscated at the door. Please bring ID because Challenge 25 will be enforced. Naughty children will be sold to the circus. And be nice to each other – we know you will! Follow us on Facebook and Twitter for the latest festival news.